Was a Man Framed for His DUI Arrest by His Mother? Why Did a Pennsylvania Mom Frame Her Son for DUI? When it comes to the defense of a DUI arrest, a case can often be more complicated than it first appears. This is especially true of a recent arrest in White Deer Township. A Pennsylvania mom is facing criminal charges over her son’s DUI. Did a Mother Frame Her Son for a DUI? Pennsylvania State Police received a phone call from a worried mother. She claimed that her son had gotten high on synthetic marijuana before passing out in a car. When police arrived on the scene, they found the 20-year-old man unconscious in a running automobile. He was immediately arrested and charged with driving under the influence. As authorities pressed charges and a trial date was set, the man insisted that his mother had put him in the car. He claimed that he was being framed, but authorities continued his prosecution until the preliminary hearing for his trial. During that hearing, the man’s mother confessed that she had dragged her son out to the car, placed him in it and started the engine. She then called the police, setting the man’s arrest in motion. Authorities have charged the woman with making false reports and reckless endangerment. She could face heavy fines or jail time if the charges are classified as felonies instead of misdemeanors. 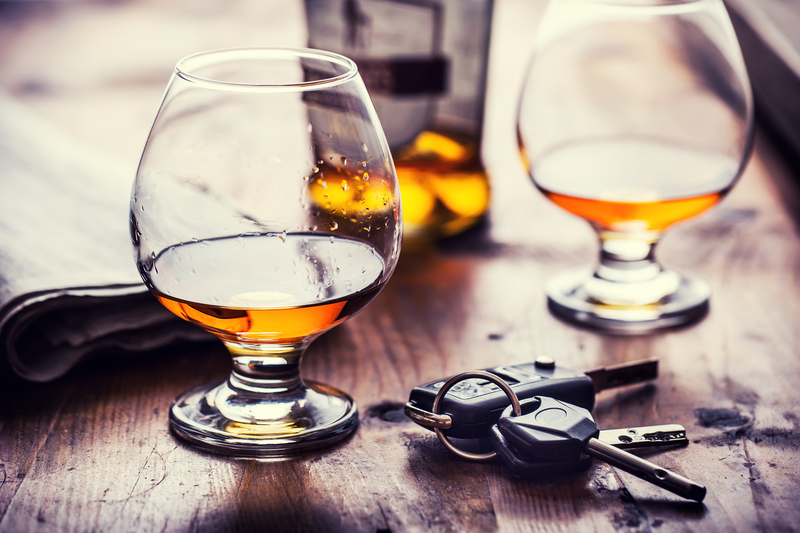 When dealing with DUI charges, the circumstances of the incident will play a pivotal role in prosecution. And though cases are not often dismissed due to framing, there are many other common yet crucial details that could affect the filing of charges. This is why it’s important to contact an attorney immediately when facing the possibility of a DUI conviction.